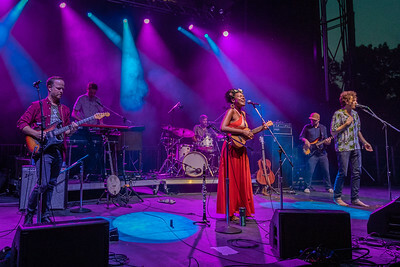 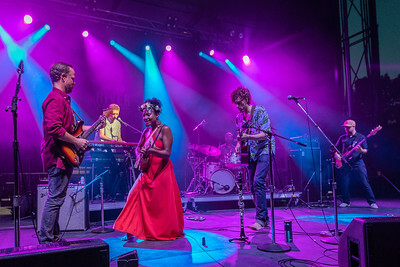 Birds Of Chicago performs during the Green River Festival 2018 at Greenfield Community Collage, Greenfield MA. 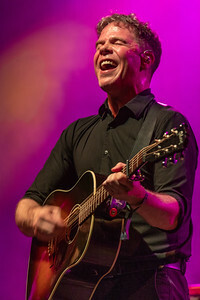 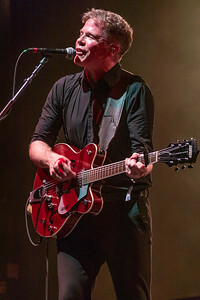 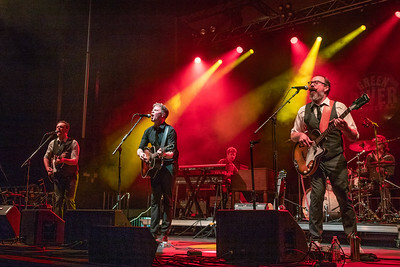 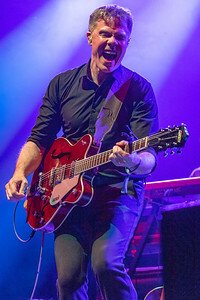 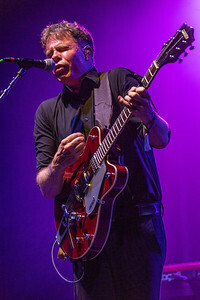 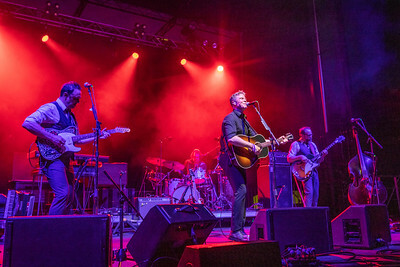 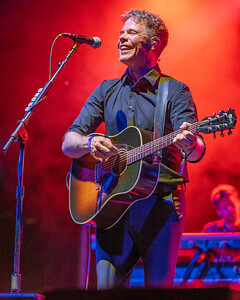 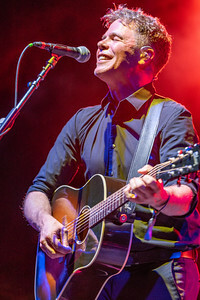 Josh Ritter performs during the Green River Festival 2018 at Greenfield Community Collage in Greenfield MA. 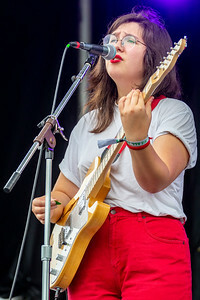 Lucy Dacus performs during the Green River Festival 2018 at Greenfield Community Collage in Greenfield MA. 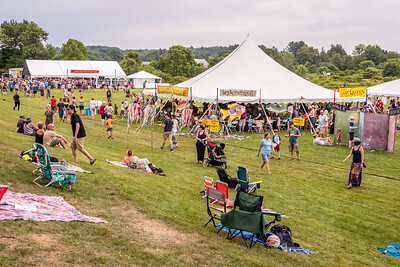 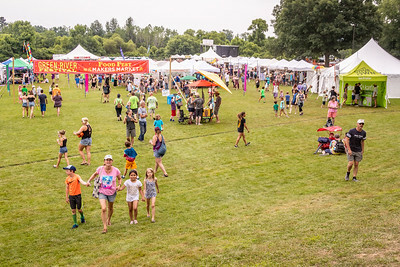 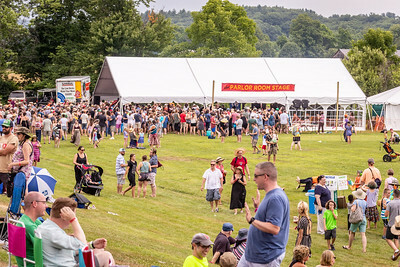 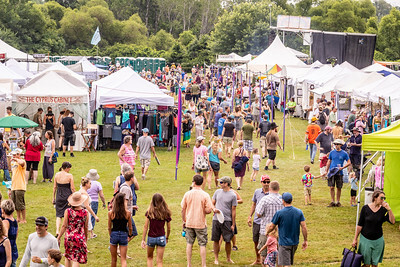 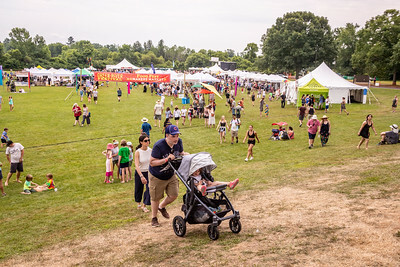 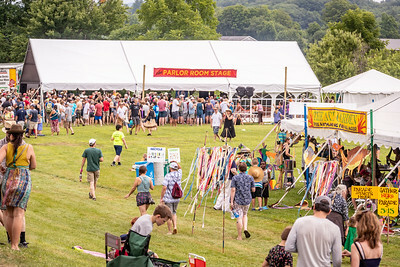 performs during the Green River Festival 2018 at Greenfield Community Collage in Greenfield MA. 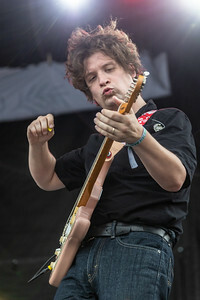 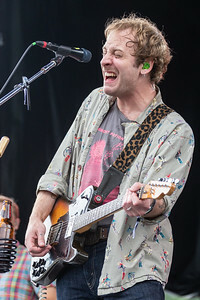 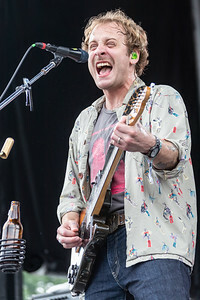 Deer Tick performs during the Green River Festival 2018 at Greenfield Community Collage in Greenfield MA.